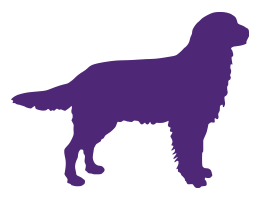 TASTY CHEW - 3 months flea and tick protection for dogs in one chew. 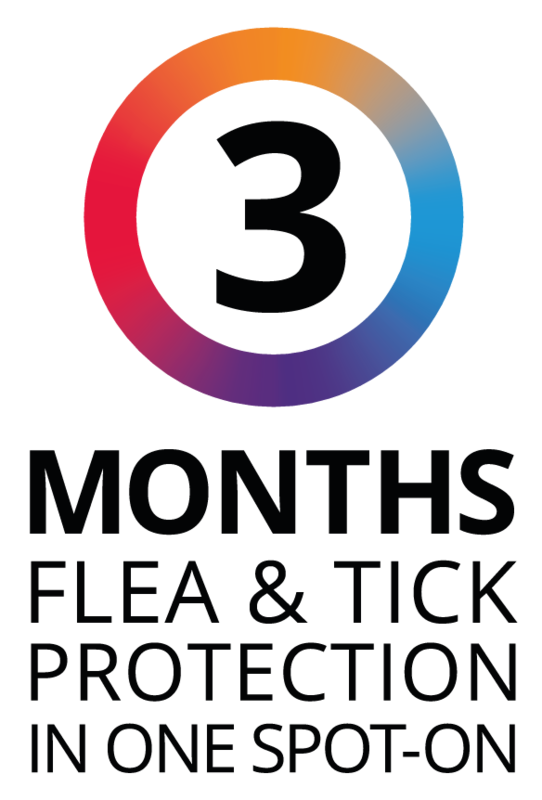 SPOT-ON - 6 months flea and 4 months tick protection for dogs in one spot-on. 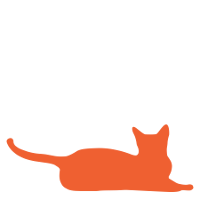 SPOT-ON - 3 months flea and tick protection for cats in one spot-on.  NEW PLUS SPOT-ON - 3 months flea and tick protection for cats, PLUS worm treatment, in one spot-on. 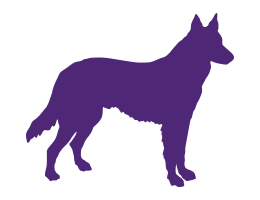 SPOT-ON - apply to your dog's skin in 1 to 4 spots along the spine from the shoulder to the base of the tail. 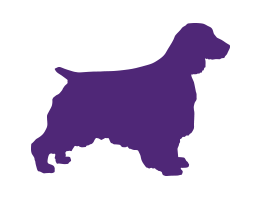 Suitable for dogs from 8 weeks of age and 2kg bodyweight. 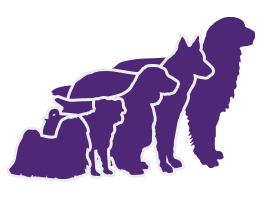 Dogs over 56kg should be administered the appropriate combination of chew/spot-on tubes that closely matches the weight of the dog. 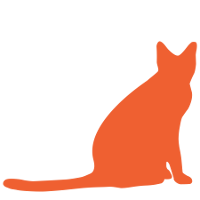 PLUS SPOT-ON and SPOT-ON – apply spot-on to the skin at the base of the cat's head, to ensure the solution cannot be licked off. 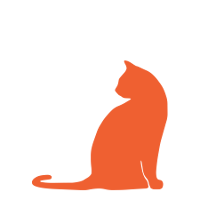 Apply in 1 spot for cats 1.2kg – 6.25kg, and 2 spots for cats over 6.25kg. 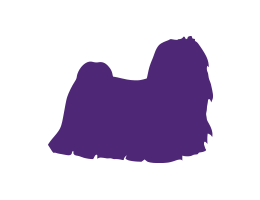 Apply spot-on to the skin at the base of the cat's head, to ensure the solution cannot be licked off. 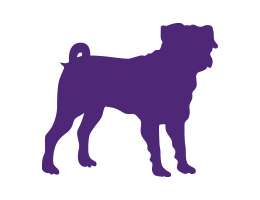 Fleas, and in some regions ticks, are a common problem for pets. 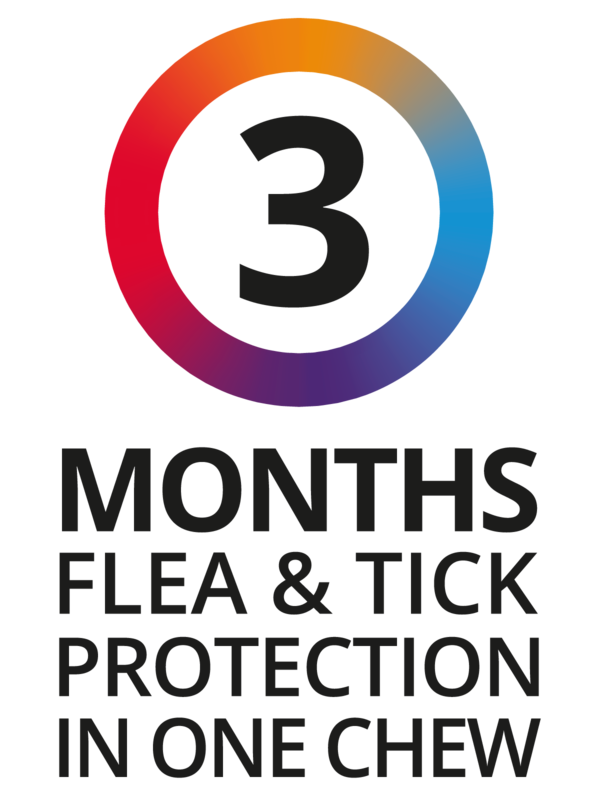 Give your pets the extraordinary flea and tick protection they deserve. 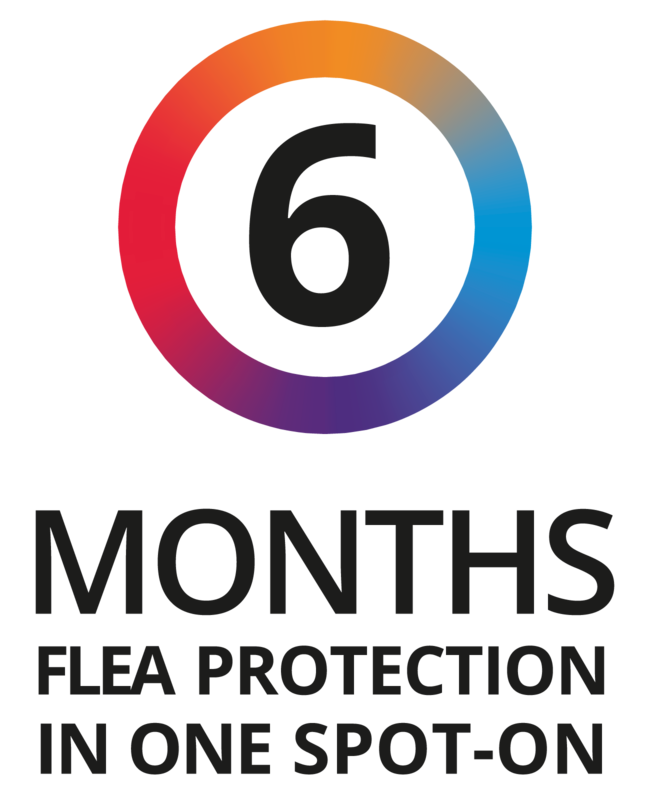 Learn more about the benefits of treatment that lasts 3 times longer (chew, spot-on for cats, Plus for cats) or 6 times longer (spot-on for dogs) than monthly treatments and breaks the flea life cycle in just one dose.